What more can I say about this book (that isn't mentioned above). 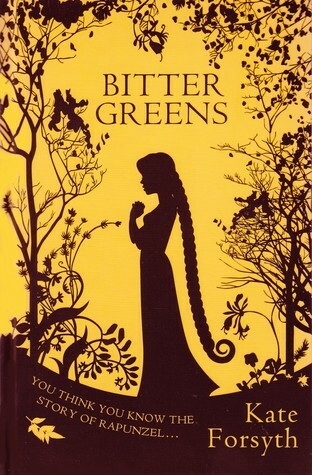 Bitter Greens partly historical fiction set in 17th century France, also historical fantasy and a retelling of the Rapunzel fairy tale. The cover sold me on the book and what a book it was. The very first sentence grabbed me and didn't let go, what a ride it was! 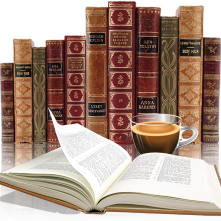 “I had always been a great talker and teller of tales. It pulled me right in, so many twists and turns that kept my attention through all 491 pages. The story jumps around in time with the lives of these three women, but its done in a way that was not confusing or jumpy. This is one of those books that made me want to sit and savor it, not rush through but enjoy the experience. Definitely a must read for historical fiction fans as well as those that love a good fairy tale retelling.